Apparently these are supposed to be action figure names, but they are much better as goblin warlords. Post in the comments how far you made it without laughing. 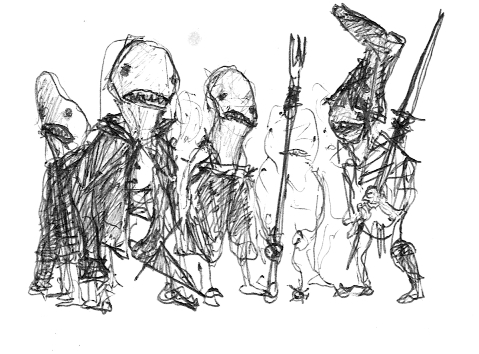 These might also work as post-apocalyptic warlords... but the goblin mental images are much funnier to me. I broke down between "Alter Pant" and "Danky." I made it all the way to " Disky Thik Topping Toth Ottamus Prime"
I started smiling at your introduction. Also 'Princess Pow' is an awesome name and well worthy of a PC.